With more of Mumbai's growing population buying art and visiting galleries, the time has never been better for the development of more cultural hubs. 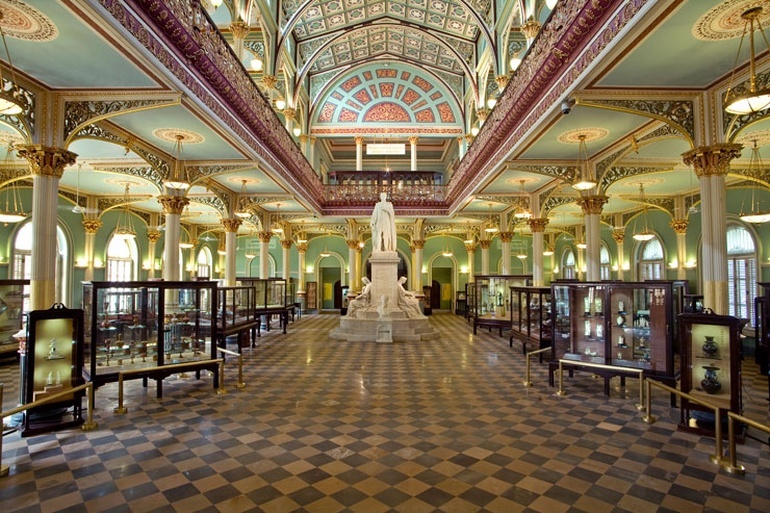 People (mostly architects) are pleasantly surprised that the celebrated organization Malcolm Reading Consultants has been appointed to conduct a competition for a new wing to the Mumbai City Museum in India, the Dr Bhau Daji Lad Museum. Launched worldwide in early December 2013, the competition seeks a design team for a new 86,000- to 100,000-square-foot building, tasked with providing new galleries, an interpretation center, a library, an archive, conservation facilities and a new museum shop and café. The museum dates from the late 19th century and recently underwent a major renovation, winning a UNESCO Conservation Award in 2005. It is one of India’s most expansive cultural institutions and hosts regular international events, including the BMW Guggenheim Lab. The new building will be set in a landscape adjacent to the existing museum and next to the Veermata Jijabai Udyan Zoo. With Malclom Reading promoting and managing the tender process, the city hopes for a responsible piece of architecture that is culturally and socially valuable.